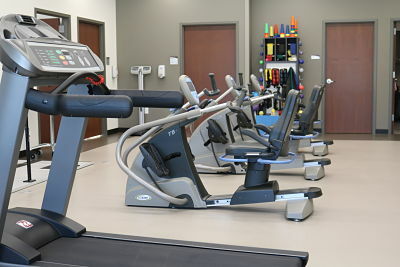 Physical therapy is the preservation, enhancement, or restoration of movement and physical function impaired or threatened by disability, injury, or disease. PT develops, maintains, and restores maximum movement and functional ability. Why would I need Physical Therapy? What would Physical Therapy do with me? 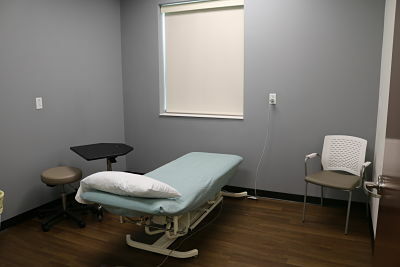 To schedule an appointment, call 319-642-8040.